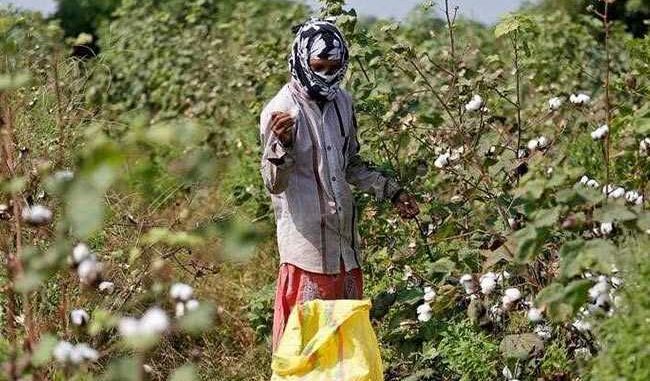 GUNTUR: One of India’s biggest cotton-growing states has formed a panel to investigate how 15 percent of the state’s cotton acreage has been planted with a non-approved genetically modified strain developed by Monsanto and may bring criminal charges. The three-member panel will investigate the usage of Monsanto’s Bollgard II Roundup Ready Flex (RRF) in the southern Indian state of Andhra Pradesh and alert the federal government about any violation of the country’s environmental protection laws, according to a copy of the state government order dated Oct. 17 and reviewed by Reuters. The order on Tuesday followed a similar order on Oct. 5 that was to inspect fields growing Bollgard II but that order was withdrawn on Friday with no explanation. The committee may also bring criminal charges under India’s 1989 Environment Protection Act, the order said. India’s federal government has not commented on the issue since Andhra Pradesh handed down the Oct. 5 order. Environment Minister Harsh Vardhan did not respond to a request seeking comment on the new order sent on Tuesday. A spokesman for Monsanto India referred to its earlier statement following the Oct. 5 order. In that statement, the company said the matter was of “grave concern” and that seed companies illegally attempted to “incorporate unauthorized and unapproved herbicide-tolerant technologies into their seeds” for profit.